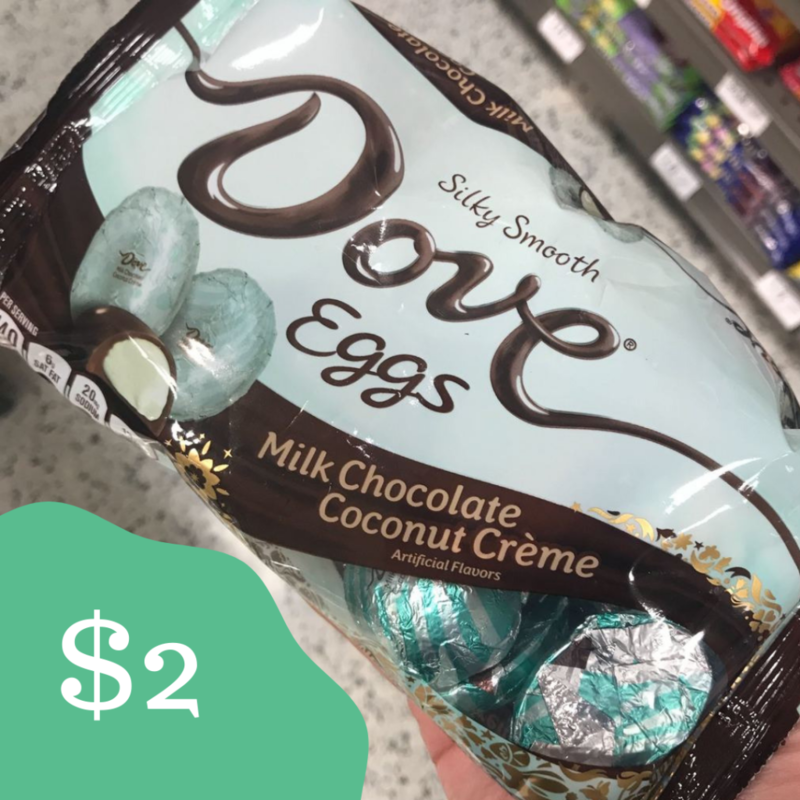 Home > Walgreens > Mars Easter Candy Coupon: Makes Candy Bags $2 Each at Walgreens! Mars Easter Candy Coupon: Makes Candy Bags $2 Each at Walgreens! We have a new Mars Easter candy coupon to print! Stack it with a current Walgreens sale and store coupon to get Mars Easter candy bags for only $2 each this week!